In his darkest moment, Brendan King found faith. Now he must decide if it's worth the price to hold on to it. 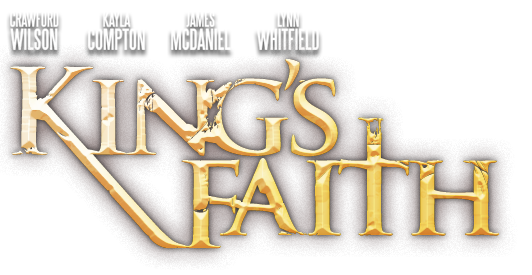 "A story that doesn't sugarcoat the trials of faith." "I really enjoyed the movie, and I believe it will have a big impact on teens." "Real life, challenging, poignant, hope-filled …"
"It is a wonderfully acted, realistic tale about hope, pain, growth and faith." 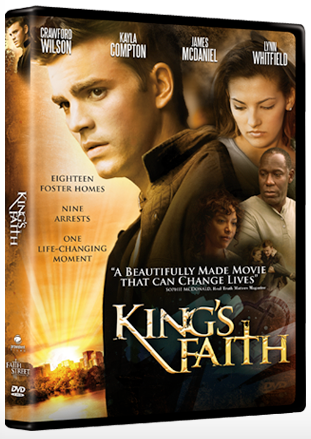 "This is a movie I would gladly show to my students and recommend to all my fellow youth pastors." "The story delivers a powerful message."